Purchase a Wake gift certificate online–it’s quick, easy, and can be printed at home or emailed directly to your recipient! If you’re a first-time guest, you will have to register at a location’s online portal to purchase a gift certificate. Having trouble? Feel free to email us at info@wakespa.com or call us at (828) 575-9799! Note: Gift certificates are only valid at the location they are purchased for.  Click below to buy a gift certificate for a specific Wake location.